Looking for Local Driveway Contractors? Yes? Great, because you have come to the right local driveway company that can take care of all your needs. Even if it's more than just paving you are after. We have been established for over thirty years, so I think we have served our apprenticeship by now. We are here to advise you on any of your needs. Especially if you are not quite sure what you are after. For all your driveway needs we are only that one call away. Are you asking the question find paving contractors near me? If so, look no further as you have found the best company around for miles. We know that by being established for over thirty years we have learned a thing or two in that time. 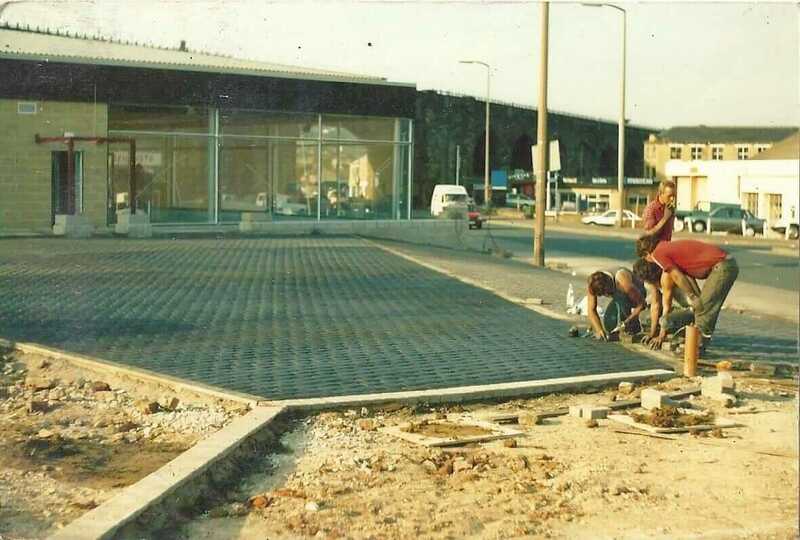 Let's some tips so you end up with the correct paving companies. When looking for paving contractors make sure they have a website. Also, look for a landline number as well as a mobile number. See how long they have been in business and if there are any reviews or testimonials. Make sure you obtain at least three quotations from different companies. Always make sure you are with the contractor, watching when he measures up the area you require paving. Asking the contractor to explain how he is going to carry out the works and time scale. Finding out the depth that is going to be excavated out. Also, you need to know what materials are going to be used for reinstatement. I know you won’t understand everything that is being said. So, ask the paving contractor to explain what you don’t understand. But really if the contractor is worth his weight in salt he should know if there is something you don’t understand. They should stop and then explain what that part is. Another important point is that when they are talking to you they should be looking you straight in the eye. Looking for Local Driveway Contractors? Yes? Great, because you have come to the right local driveway company that can take care of all your needs. Even if it’s more than just paving you are after. We have been established for over thirty years, so I think we have served our apprenticeship by now. We are here to advise you on any of your needs. Especially if you are not quite sure what you are after. For all your driveway needs we are only that one call away. 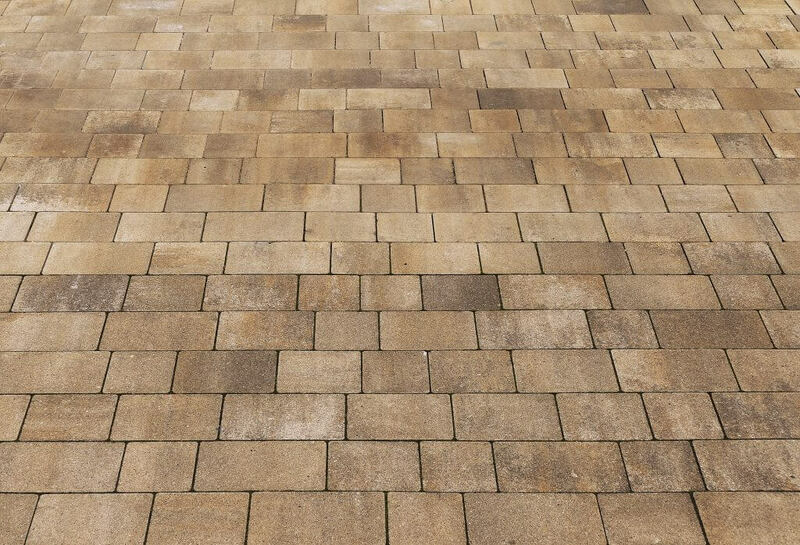 We specialise in block paving driveways. So you will end up with the desired looks you are after. 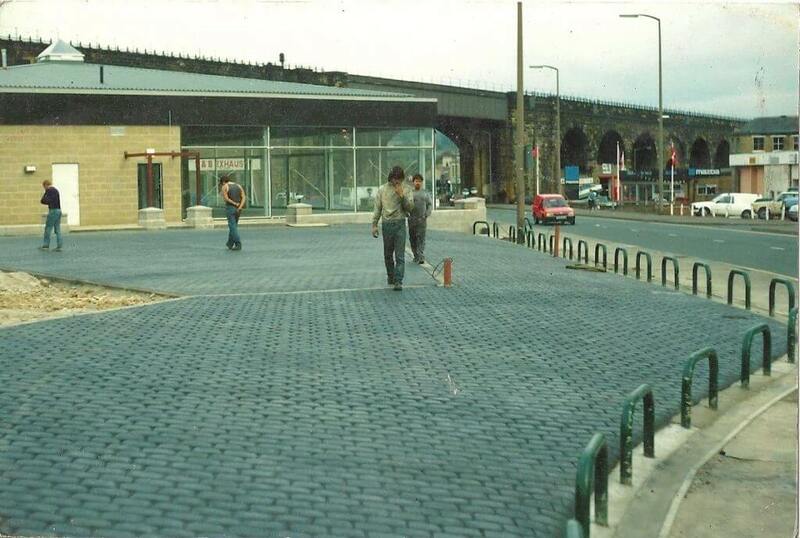 We have installed hundreds of block paving driveways over the years to many happy customers. These customers are also happy to recommend us. Coming to see you on your premises so we can discuss your individual needs. We will also help you pick the right colour that will complement your property. Ask me any question you want about your driveway and I would be very surprised if I can’t answer it. I can tell you now that if by any chance you came up with a question that I couldn’t answer, I would find the answer out. 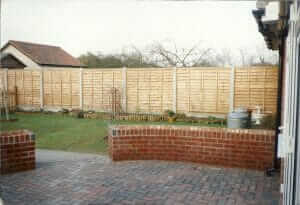 So get in touch with us now your driveway contractors and get that quotation in writing. We know you are not expected to know all about the construction of a driveway as this is our job. 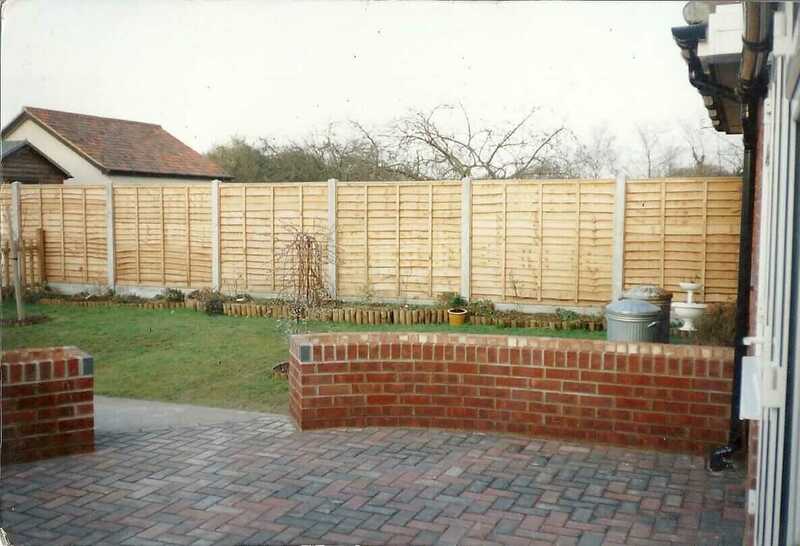 We are more than pleased to discuss anything to do with your new driveway and materials used. Are you asking the question find paving contractors near me? If so, look no further as you have found the best company around for miles. We know that by being established for over thirty years we have learned a thing or two in that time. Let’s some tips so you end up with the correct paving companies. When looking for paving contractors make sure they have a website. Also, look for a landline number as well as a mobile number. See how long they have been in business and if there are any reviews or testimonials. Make sure you obtain at least three quotations from different companies. Always make sure you are with the contractor, watching when he measures up the area you require paving. Asking the contractor to explain how he is going to carry out the works and time scale. Finding out the depth that is going to be excavated out. Also, you need to know what materials are going to be used for reinstatement. I know you won’t understand everything that is being said. So, ask the paving contractor to explain what you don’t understand. But really if the contractor is worth his weight in salt he should know if there is something you don’t understand. They should stop and then explain what that part is. Another important point is that when they are talking to you they should be looking you straight in the eye. Most paving contractors will ask for a deposit. It should not be more than a third of the overall cost. And this should be payable on the starting date and not before. You can expect to pay the remaining amount on the day everything is completed and you are satisfied with the paving contractor’s work. We are saying the only exception to this is, if the work you require, is a large job and staged payments would be required. Again if this is the case make sure that the work that should have been carried out has been carried out before you pay the next staged payment. We always make sure that you have quotations in writing with everything listed down and the overall costs so you don’t end up with any nasty extras. Do not pay cash always but do it through your bank and BACS.